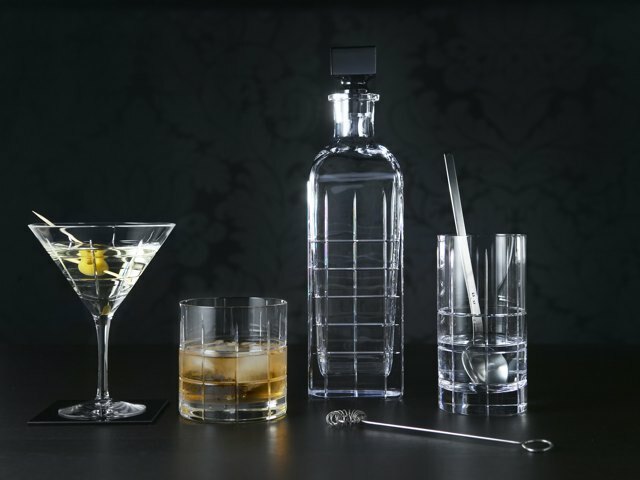 Orrefors has been producing glassware since 1898. The company’s goal is to design and create exquisite, high quality crystal products. Each piece is influenced by the Swedish landscape and reflects the movement and light found in nature. At Orrefors, artist and artisan work side by side to produce original works of timeless elegance.